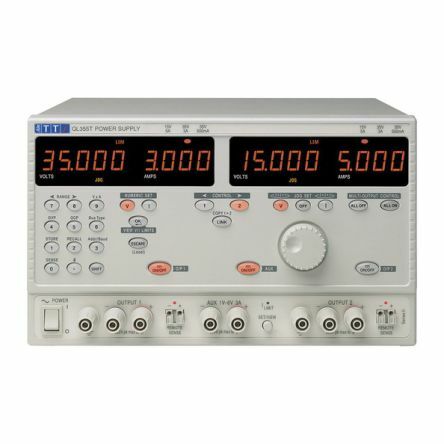 Browse some of the latest test and measurement instruments from industry-leading suppliers and see what you could add to your test bench. 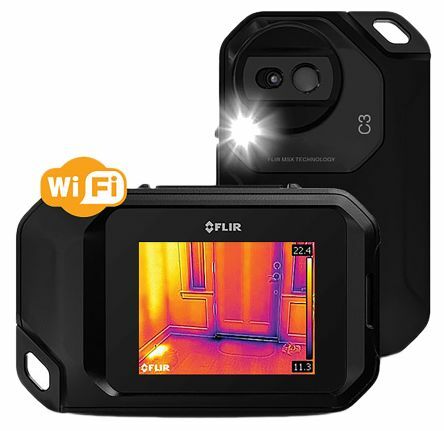 Plus find out about how thermal imaging cameras are used in the industry or discover five ways your business could benefit from IoT-enabled equipment. results while saving companies time and money. which is driving forward efficiency of T&M applications. Here's how it can be used to benefit you and your business. How is the IoT improving test and measurement? The IoT is formed by connected devices, sensors and computers which collect and analyse data. It's transforming the way industries work, as businesses once operated by a complex system of buildings, machinery, and workers have now been taken over by automation and intelligence. 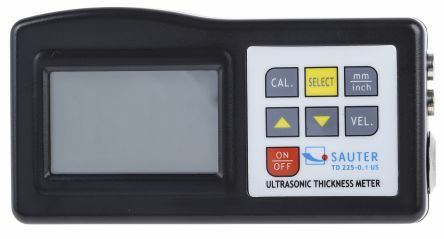 Electronic T&M equipment includes instruments and sensors which are used to test, measure, analyse, control, calibrate, display and record data in testing situations. Testing is applied across a wide range of engineering applications such as electronics, manufacturing and research labs for fields including medicine, automotive, and aerospace. What enables T&M tools to be used with the IoT is a combination of technologies, including device-to-device communication, automated analytics, and scalable systems - all of which industry leaders have implemented for years. Using these advancements in T&M equipment enables you to implement fully automated end-to-end testing, analysis and improvements to your systems - allowing you to focus more time on innovating and developing your business. Web, cloud and mobile technologies are redefining the landscape for how people can interact with machines, as well as machine-to-machine communication. There are around 15 billion IoT devices in the world, but by 2020 it's predicted that number will grow to between 50 and 70 billion. This means there are endless possibilities for how to use these devices and the data they gather. 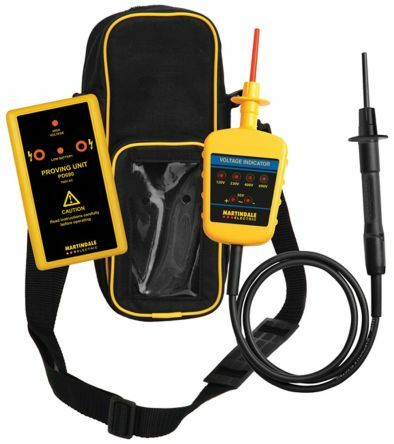 For example, the Fluke Connect range has a dedicated app to view measurements via smartphones, tablets or PCs. As multiple devices can be connected to the app, you and anyone in your team can access the relevant data. With the IoT, test managers can use a variety of test and measurement instruments, ranging from oscilloscopes and multimeters to function generators, data loggers and fully integrated smart testers. Using these to constantly access data from machines can help to optimise performance and improve decision-making. When carrying out testing it can be dangerous - with people being exposed to volatile atmospheres, extreme temperatures and high voltage environments. Employee safety in these situations is paramount, so being able to take measurements from a distance could prevent exposure to any risks. 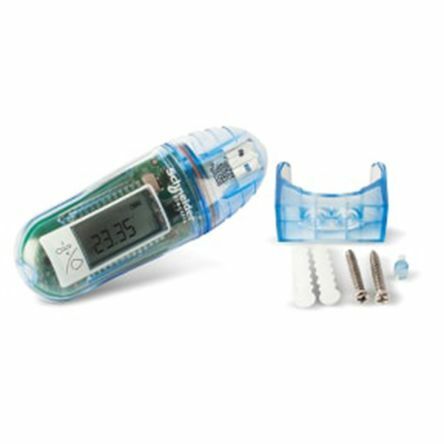 Cloud-connected data loggers allow readings to be taken without someone physically having to be there. This helps reduce risk as employees no longer have to work in dangerous contexts. Predictive analytics extract useful information from data sets using statistical algorithms and machine learning. This can then determine patterns and predict future outcomes and trends. This is done by combining various aspects of machine learning, statistics, statistical algorithms, artificial intelligence, modelling, and mining to make predictions on machine testing and trends. It's a data-driven technique, which can be leveraged to predict failure points in testing activities and determine the future. It has the power to help optimise project data and make proactive decisions. Using predictive analytics as part of an automated testing solution makes it possible to reduce the expense of the software testing process, with greater likelihood of an error-free result than with human testing alone. Increasing consumer expectations have heightened pressure for manufacturers. Through digital connectivity, the use of T&M equipment can be maximised to improve the quality of testing - with continuous monitoring of equipment and IoT technology becoming the most important aspect to eradicating faults. 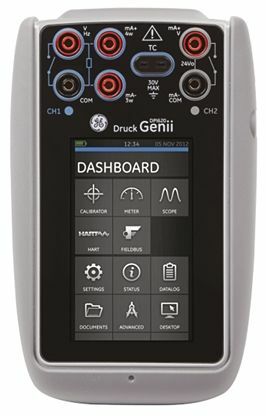 This can allow you to save time, reduce human error and monitor machine trends easier. 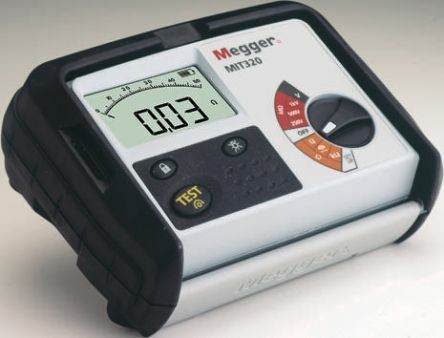 The main benefits of implementing improved test and measurement equipment include higher product quality, lower costs associated with product malfunctions and reduced repairs, replacements, product recalls and repeat production. As demands and technologies continue to evolve, it's more important than ever to work out issues with processes and products before going to market. IoT-enabled T&M solutions offer an opportunity to do that. There's the proposed technology Narrowband IoT (also known as NB-IoT or LTE-M2), which telecommunication giants such as Huawei, Ericsson, Qualcomm, and Vodafone are actively involved in putting together. Narrowband IoT is a Low Power Wide Area Network (LPWAN) radio technology within the LTE standard. Meters for electricity, gas, or water consumption usually only need to transfer small amounts of data. These devices are often installed in places without power supply and run completely on battery. What's more, the coverage in these locations is often poor. Using existing LTE technology would lead to a network overload. NB-IoT will allow these devices to connect where signals are weaker, optimise battery life and work through latency period to avoid packet loss. For a device to connect successfully from an underground location, the link budget of NB-IoT needs to surpass existing cellular technologies. It's been shown that devices hidden behind several layers of brick can achieve connectivity from the additional link budget that comes with the low bitrate of the frequency. 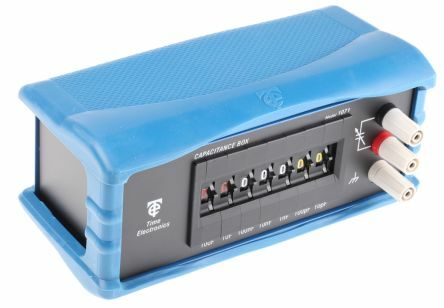 This means that devices located in tunnels, sewage networks, underground or in rural areas can be connected. As well as offering more coverage, NB-IoT has a simpler waveform and therefore low power consumption - meaning devices using a 5 watt/hour battery could last up to 10 years. What's more, this solution offers low device cost and low energy consumption, despite more connected devices being utilised. Having innovative test and measurement solutions can allow you to identify and fix problems early. By investing in the correct test solutions, you can reduce cost and, most importantly, reduce risks. Fortunately, for test and measurement applications, the IoT isn't unfamiliar territory. There are so many benefits to using the IoT for your test and measurement, and we work with industry-leading suppliers in the T&M sector to bring you the best solutions for your business. 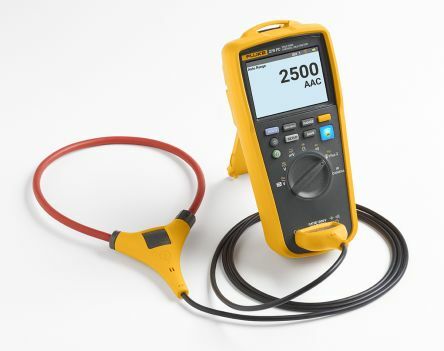 By offering our high-quality our own brand RS PRO, as well as partnering with pioneering brands including Fluke, Flir, Keysight Technologies and Tektronix, you can source everything you need from us. 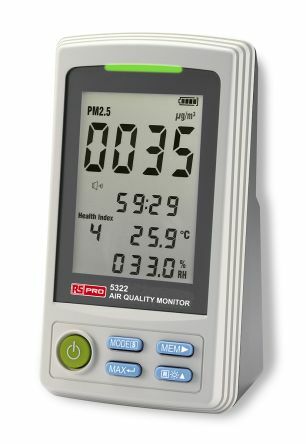 RS PRO gives you an ever-expanding selection of industry-standard, value-for-money products for all your test and measurement requirements. Procurement teams and engineers face a number of challenges when it comes to the maintenance, repair and operation of their organisation’s assets and facilities. The supply chain for indirect materials is complex and there’s constant pressure from senior management to reduce costs. As one of the largest industrial suppliers, we’re in a unique position to understand the needs of our customers, and to help businesses improve their processes and make effi ciencies. Tata Steel’s UK site in Port Talbot, South Wales employs around 600 electrical engineers who use thousands of MRO products each year. Given the high volume, their procurement team was challenged to fi nd cost-eff ective alternatives to branded items, while still maintaining the safety and quality standards of those products. In addition, Tata Steel was keen to achieve more standardisation of its tools across the business. As one of our strategic suppliers, Tata Steel shared its objective of reducing costs with us and asked what we could do to help them achieve this. Using transactional data of products and brands we’ve supplied over the years, we looked for opportunities where an alternative brand could support them. One initiative was to help reduce costs for Engineers’ Test Kits. Working with Tata Steel’s engineering team, we reviewed a selection of products to see which would meet their specifi cations. It was during this exercise that we introduced Tata Steel’s Head of Engineering to RS PRO, our ownlabel range of tools and products, as a solution to their challenge. Having been impressed by the quality and variety of products in the RS PRO range, Tata Steel worked with us to identify ongoing MRO purchases that could be substituted for RS PRO products. 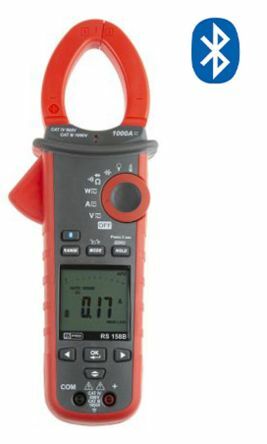 Just one example is a multimeter, which they include in an electrical testing kit provided to all electrical engineers; the branded meter costs $419.90, while the RS PRO version was just $180.20 and met all of Tata Steel’s requirements. 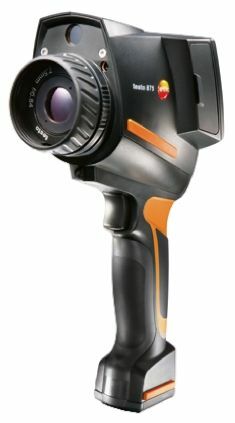 Tata Steel has embraced RS PRO and switched a signifi cant number of purchases away from branded items. Despite having to work with new products, the RS PRO tools have proven popular with Tata Steel engineers out in the fi eld. 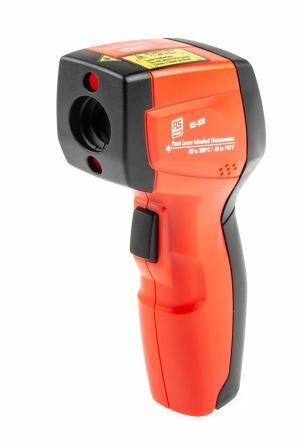 “We had some pushback initially when we switched from a branded multimeter to an RS PRO alternative,” says Rob Choat, Electrical Engineer at Tata Steel. The simplicity of ordering has helped to improve the entire purchasing process, which lets the engineers spend more time keeping the business running effi ciently and less on sourcing products and tools. 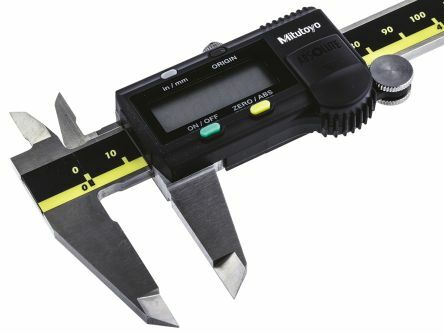 We’re also able to deliver direct to engineers’ desks from the local trade branch in Cardiff , which makes getting hold of the products even more straightforward. During the fi rst 12 months of the switch Tata Steel saved at least $51,000, and we identifi ed a further $22,100 plus of potential savings the business could still make if it switched more items in the future. Tata Steel now has access to a huge range of RS PRO products that have high availability, industry-standard quality and cost signifi cantly less than branded alternatives. These products have been seamlessly integrated into the daily maintenance work stream while maintaining Tata Steel’s high standards. Find out if your business could save money while maintaining high performance by switching to RS PRO products. Learn how you can help prevent costly shutdowns and optimise predictive maintenance with the FLIR Exx thermal imaging camera series. 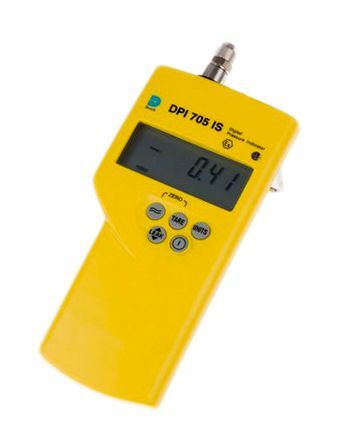 Take a look at our guide on potential errors in DC voltage measurement and how they can be eliminated to achieve the highest accuracy possible. 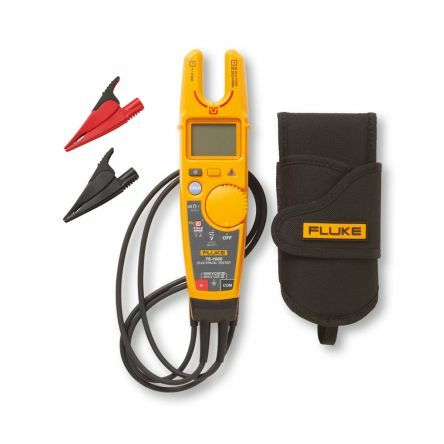 Discover the new technology Fluke has developed to save time and improve safety when measuring current and voltage. 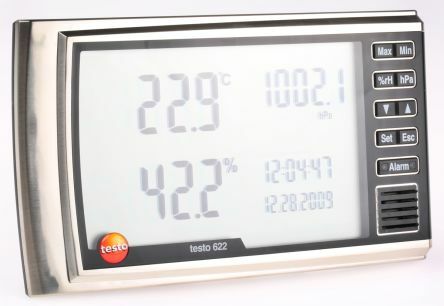 Learn how you can start being smarter with the way you manage energy consumption with Testo Smart Probes. 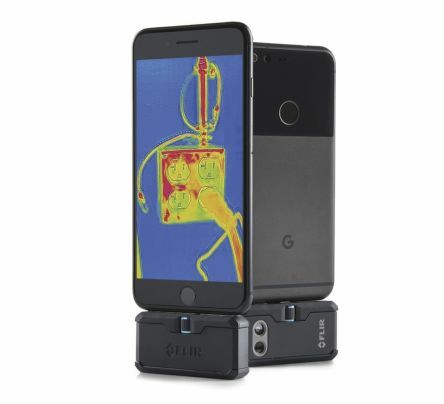 You need to look beyond pixels in thermal imagery to see the difference, as pixels are only part of the overall equation, you need to also consider the Focus, Optics and Spatial Resolution (which are pixels and field of view). Narrowband- IoT (NB-IoT) holds great promise for rapidly expanding Industrial IoT (IIoT). For those who can overcome its challenges, opportunities abound. Our collaboration with leading suppliers enables us to always offer you the most innovative products to improve your processes.